For this project our installers were contacted by a commercial client to install a new fire system into their building to ensure their building is was protected from the threat of fire and meeting the legal requirement in fire safety. Working in the industry for nearly 30 years has allowed us to build up an advanced knowledge base of a range of services, including fire systems, which means we can assist clients in whatever enquiry they may have and ensure all security needs are met. We install only world class fire system which will ensure your building or home is safe from the threat of fire and meeting the legal requirement in fire safety. 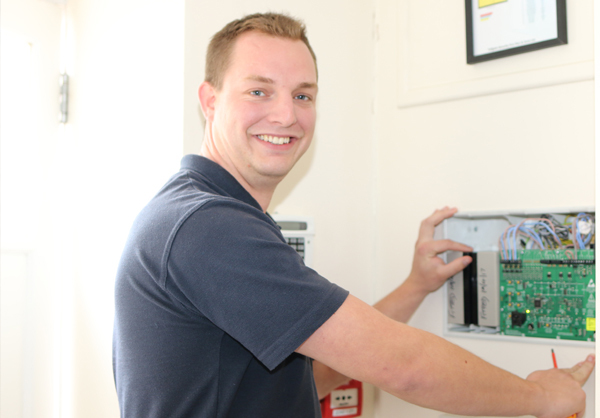 Want to know more information about our fire systems or any other security system we install? Get in touch with our Bath based installers today. 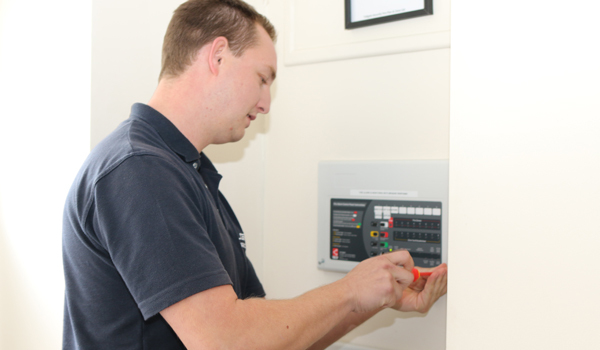 Not only do we install world class fire systems but also offer an expert maintenance and monitoring service that ensures your fire system is working all year round and ensuring your commercial building is protected all year round. For more information about these services, or what fire systems we install, get in touch with our Bath based team today who will endeavour to help you in your enquiry.